Combining two volumes of Wharton's short stories in a brand new edition, this outstanding selection is the most comprehensive available. Although Edith Wharton is best known for her novels The Age of Innocence and The House of Mirth, this extensive collection of her short fiction shows her to be a master of all its varieties. 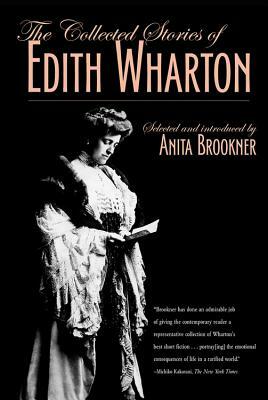 Edith Wharton (1862-1937) was an American novelist, short story writer, playwright, and designer. She drew upon her insider's knowledge of New York's upper class to realistically portray their lives and morals in the Gilded Age. She was the first woman to win the Pulitzer Prize for Literature in 1921. Anita Brookner is the Booker Prize-winning author of The Hotel du Lac. She lives in England.